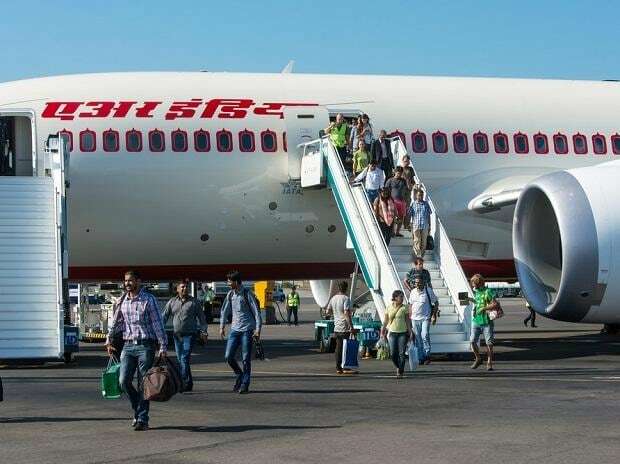 Air India has taken disciplinary action against its four employees for allegedly "stealing" unserved food and dry ration from its planes, senior officials of the national carrier have said. In August 2017, Air India's Chairman and Managing Director Ashwani Lohani had issued an internal communication saying that ground staff and officers often take out unserved food and dry ration "for their personal consumption" on arrival of the aircraft. "Officials found indulging in such practice should be summarily placed under suspension," the circular read. Speaking on the condition of anonymity, a senior official of the national carrier told PTI, "Since the August 2017 circular, the airline has taken action against two employees of the catering department and two cabin crew employees, who were found to be stealing surplus food and rations from planes." The official said that an assistant manager and a senior assistant in the catering department were suspended for 63 days and three days respectively after they were found indulging in the practice, the official said. Also, in March last year, two cabin crew members of a New Delhi-Sydney flight were warned and put on domestic flights only, the officials added. Asked as to how many inspections were carried out by the national carrier post the August 2017 circular, the official said, "The catering division carries out spot and hygiene checks on flights and at caterer's premises on random basis which pertain only to enforcing quality parameters for the in-flight food." An Air India spokesperson did not respond to specific queries on the matter.